Don't laugh at me... but a year ago I recently learned how to use sunscreen properly. Before I only used it when I would go to the beach, right before I left my house and believed it got me covered all day long... mennn was I wrong! After I noticed my foundation got shades darker, I was like no way, I am going to fight this sun and stay my true color. I refuse to get burned, This is a war against the sun! lol. I mean, I like summer because my skin gets golden brown, which is beautiful, but hey now... I don't want to be CRISPY! A lot of people recommend SPF 30, but I'm sorry, I have to disagree, maybe its because I'm black, it just doesn't work for me. I use SPF 50 - 70! Yes girl... SPF 50 and above.. I refuse to get burned or get too dark. I usually stick to SPF 50 until the sun becomes ridiculously hot and then I move to SPF 70. 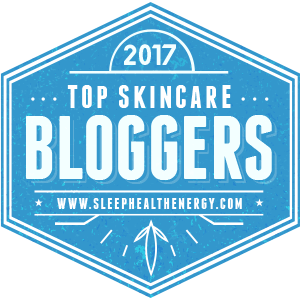 So here is how I use sunscreen, and get my whole body covered! 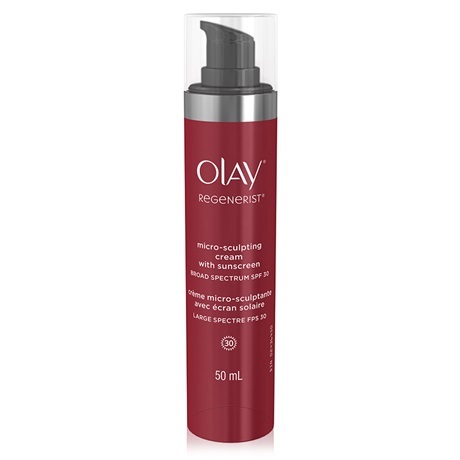 I usually use Olay Regenerist micro-sculpting moisturizer with 30 SPF. This good enough because my make up foundation have SPF 15 in them anyway. After washing my face I apply it right after my toner and serum. 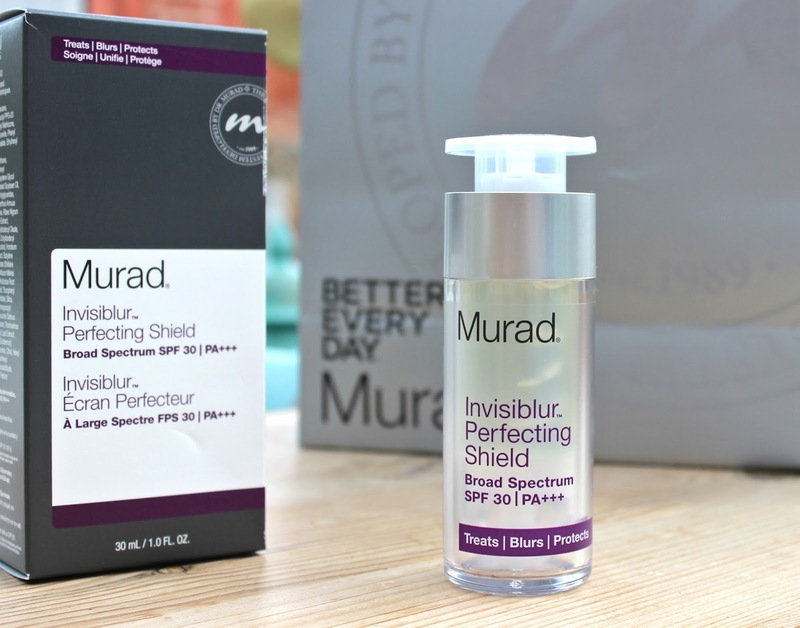 If I end up using the moisturizers without SPF, I use Murad Invisiblur Perfection Shield Broad Spectrum SPF 30, Long name, I know! It's a primer so I apply it after my moisturizer. 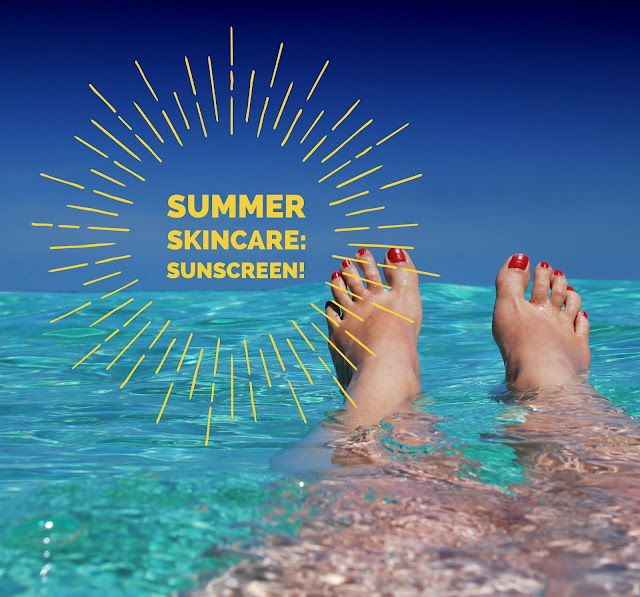 It is very important in the summer because the sun darkens acne marks and we do not want that now...do we? I use the Banana Boat SunComfort Ultra Mist Broad Spectrum Sunscreen Spray, SPF 50. This brand of sunscreen smells amazeballs. It is non greasy, water resistant and doesn't stain my clothes. Also, It is water resistant for up to 80 min, its a spray, so its easier to spread, also it is transparent in color, which is a major key for me because the white sunscreen makes me look ashy. So annoying! 20 minutes before I go outside, I apply it to any part of my body exposed to sunlight. my neck, my back, my feet, hands, fingers, toes... like I said, I aint playing no games with the sun! Once I'm in the sun, I wait 30 min and then reapply. After that I reapply every 2-3 hours. So far I haven't gotten any bra tans from straps, or uneven skin tone. It works perfectly for me. Whats your favorite sunscreen? 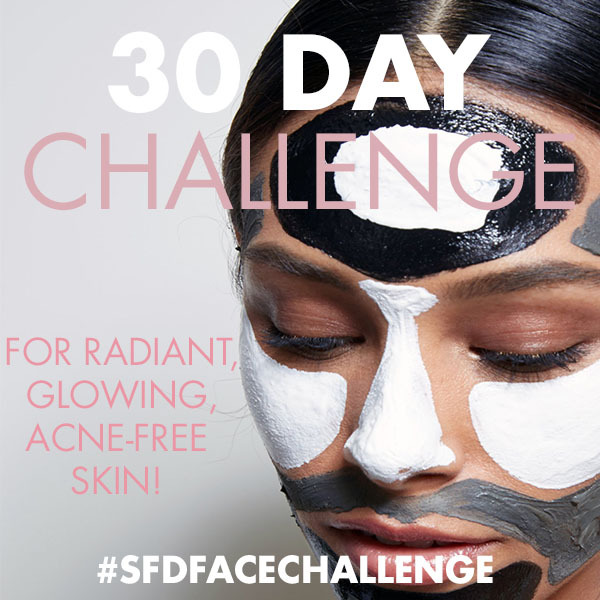 and what SPF do you use?